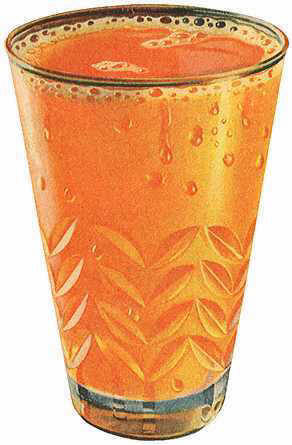 Orange Julius - A Healthy and Refreshing Beverage! Combine all ingredients in blender. Cover and blend until smooth, about 30 seconds. Combine in a blender and serve.